Every enterprise today depends on, uses, and exchanges a significant amount of information. Think about it: proposals, contracts, presentations, invoices, orders, reports, daily correspondences, emails, and more—much of which exists in both paper and digital form. Optimizing the workflows around an enterprise’s content is increasingly critical to reducing cost and streamlining business processes. 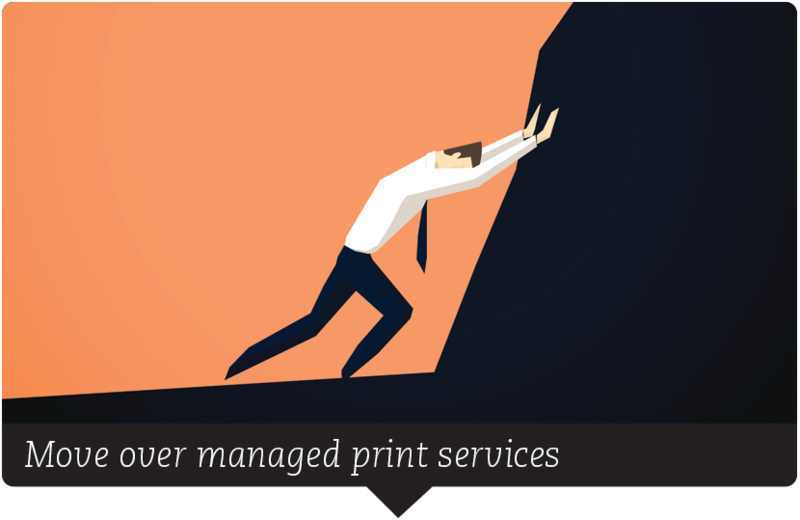 Over the past couple of years, our team has been witnessing the evolution of managed print services (MPS) to managed content services (MCS). Providers are expanding their services beyond MPS to include document management and digital content management, with software offerings like enterprise content management (ECM), MCS and customer experience (CX), to name a few. The good news is that MCS is not just a new moniker for the same old thing. MCS is an expansion of MPS. MCS builds on the traditional MPS model in which a provider (or providers) supply, manage, and maintain a company’s printers, copiers, and multifunction devices. Most organizations already have some level of MPS implementation through one or more providers. MCS adds to the management of office devices, printing, and traditional print services with services that capture, manage, and digitize the document workflows to streamline an organization’s business processes and optimize daily communications. Many daily business challenges exist in most large enterprises’ content management infrastructure. Finding, updating, sharing, and tracking important records can create a significant risk for a company’s security, which is another key factor in the evolution from MPS to MCS. Traditionally, organizations have depended on print for many of the day-to-day outputs of business-related activities, but digital is changing that. 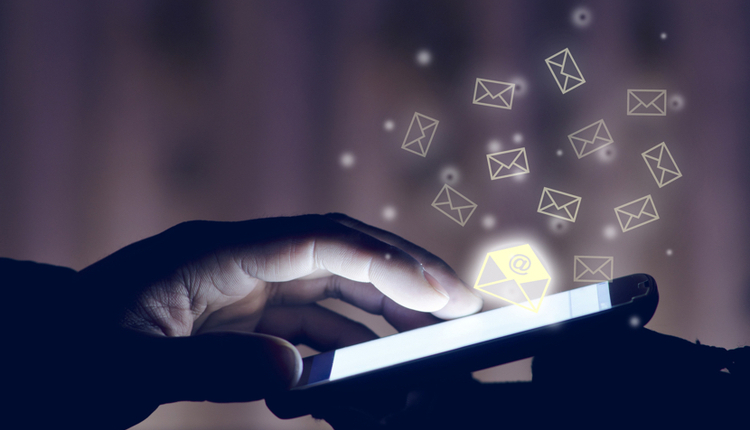 Mobile workers and customers often want information electronically, and this is accompanied by a shift toward digitization for both back-office processing and front-office customer-facing communications. The Internet of things (IoT) will allow for more direct integration of the physical world into computer-based systems, which promises to improve efficiency, accuracy, and economic benefits for those who embrace it. In today’s cost-sensitive business environment, organizations can’t afford to only look at reducing print and print-related operational costs. The bigger opportunity for savings is in improving the processes around content and document-related capture. 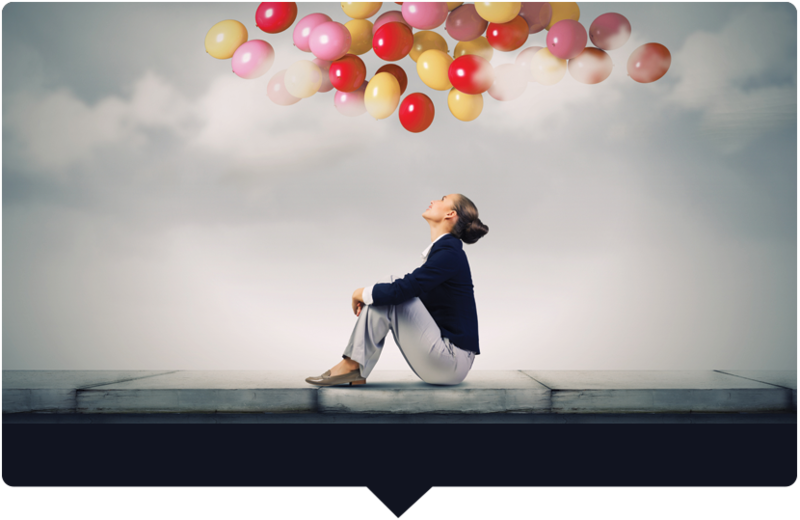 Insight: which improves productivity of professional staff by 30.9% (on average) by ensuring they can find internal information and documents as quickly and as easily as they find information on the web, according to a recent AIIM study. How do you transform the way your organization handles its content? 1. Create a team consisting of lead representatives from each of the functional departments. Integrating the departments will allow for stronger alignment in defining the business requirements, the goals for more automated document workflows, business process improvements, and the impacts of enhanced digital content, both internally and with customers. 2. Outline the objectives for improving the productivity related to document capture and accessibility. Numerous industry reports show employees can suffer from information overload and waste considerable time searching for documents. One study showed that employees can waste approximately 20% of business time—the equivalent of one day per working week—searching for information to do their job effectively. Implementing efficient, automated digital document workflow processes will reduce manual ones so employees can focus their efforts on the business priorities. 3. Prioritize and develop a roadmap for the process improvements and workflow solution implementations. The important areas to focus on are capturing, managing, and protecting company data. This impacts your employees work processes, communications with customers, security, and, ultimately, organizational profitability. Formulating your business requirements and vision will help establish the strategy for more robust content capture, optimized document workflows, and daily communications. MCS is playing an increasingly important role in the business transformation of an organization. By improving the capture and tracking of content, MCS can help cut costs, enhance security, and improve the way people work. Lisa Meath is a Director at ISG with Enterprise Print Services. She works with organizations to determine the strategy that best meets their long-term objectives for print, communications, document management, and e-delivery requirements. Follow ISG on Twitter @ISG_News or email her at lisa.meath@alsbridge.com.